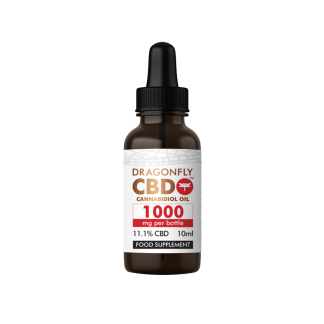 DragonflyCBD • Naturally Healthy Science • WHY DRAGONFLYCBD? Back in 2016, three friends set out to change the health and wellness landscape in Europe. They’d heard about CBD, its benefits, and realised there was no reliable, high-quality, seed-to-sale producer to meet growing demand. Natural supplements were everywhere, but few were as well renowned as CBD for their wellness-boosting abilities. Our founders seized the moment, settled on their first 25 acres in sunny Bulgaria and well, the rest is history. DragonflyCBD now boasts a team of expert farmers and experienced researchers. They work together on over 1,000 acres of organically certified soil in Bulgaria, in a state of the art extraction plant and a GMP facility for production. 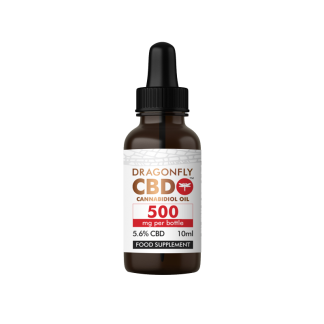 While societies around the world have used health-boosting Cannabis for centuries, DragonflyCBD operates at the cutting edge of modern science and technology. Our CBD extract is Cannabis rethought and redefined; THC-free, organic and GMP manufactured. As Europe’s leading producer, we have now made it our mission to share the science behind it – how it’s made, how it’s taken, how it works. We liaise with some of Europe’s leading cannabinoid professors and specialists to stay at the forefront of CBD research and education. Putting years’ worth of research and expertise into every bottle, we are determined to bring you the very best. That’s what makes us the home of naturally healthy science. Dragonfly aims to raise the bar for CBD testing in Europe and the UK. All our products come with THC-free, non-GMO, gluten free, vegan and organic accreditation. A GMO, or ‘genetically modified organism’, is a plant, animal or organism which has been remodelled in a laboratory using processes of gene editing. We grow all our crops straight from the seed (with nothing else added). We keep our ingredient list simple and gluten-free, only using Cannabis sativa L. extract and organic hemp seed oil in all our products. We are dedicated to ethical and sustainable farming, testing and formulation methods. No animals are involved in the production of our CBD extract. We carefully select and plant Cannabis strains high in CBD and low in THC. Advanced chromatography techniques then reduce THC levels down to non-detectable. All our Cannabis is sourced from certified organic Dragonfly Biosciences land. We only use sustainable, all-natural farming processes and no pesticides. 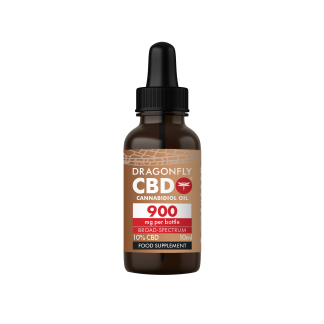 All DragonflyCBD products are formulated and bottled in our GMP certified laboratory. Good Manufacturing Practice is a government standard that a manufacturer must meet in their production processes. As a quality management system, GMP ensures products are consistently produced, controlled and appropriate for intended use. In spite of this, the vast majority of CBD companies do not have GMP facilities.